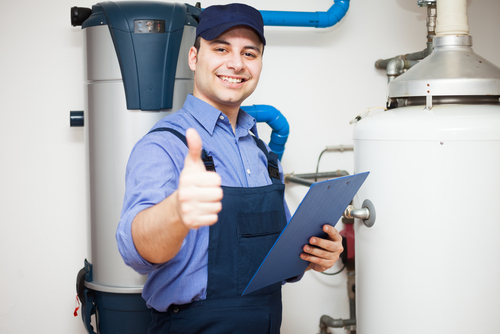 Here at Ruben’s Plumbing Service, we are your full-service plumbing experts specializing in all of your residential and commercial needs. We take pride in our workmanship, and you can always rely on our expert technicians to get the job done right on the first try. When you hire the professionals at our company, you can rest assured that you are in good hands! 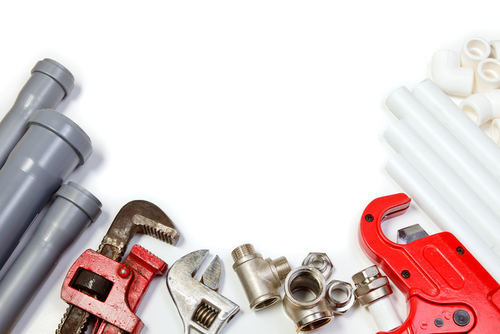 We have decades of experience and knowledge, which has given us the wisdom and skills needed to handle any plumbing project. 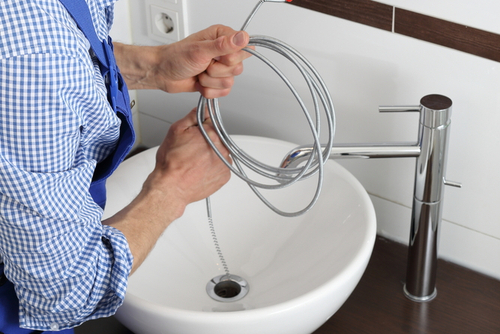 Whether you have a leaking faucet or need help with your garbage disposal, the friendly professionals at Ruben’s Plumbing Service will take care of all of your needs. Give us a call now for assistance, our representatives look forward to helping you! 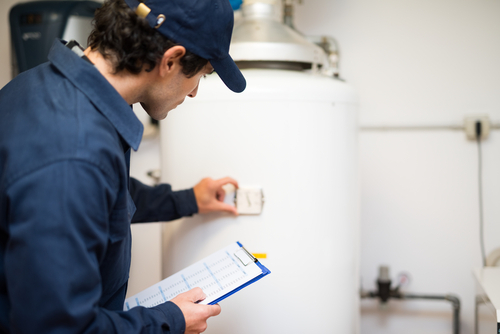 So if you’re in need of a water heater service, look no further than the professional team at Ruben’s Plumbing Service. We proudly service Uhland, Austin, and Kyle, TX, and can be reached at (512)-504-9502. Is your sink or tub draining slower than usual, or not at all? If you have noticed this, it is possible that your drain is either clogged or damaged. The professionals at Ruben’s Plumbing Service can easily fix this for you, with our drain cleaning services. We can take care of the redirection of the flow of your current piping system and more. 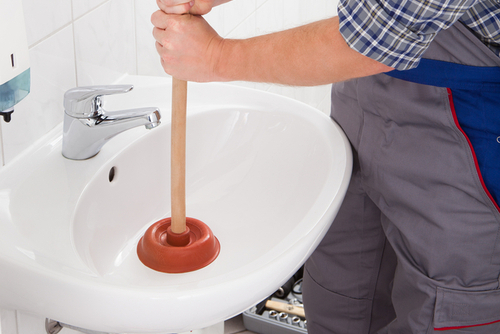 We are more than happy to unclog your drains, and leave them in the best working condition! Give us a call today to find out more about our drain cleaning services, our friendly team of technicians look forward to earning your business.